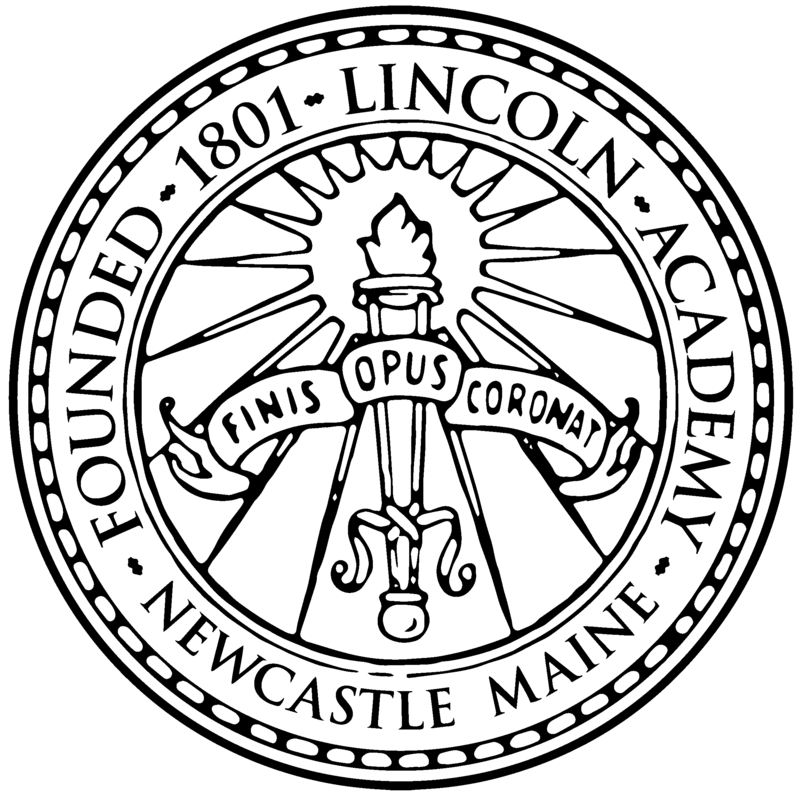 This campaign ended on March 05, 2018, but you can still make a gift to Lincoln Academy by clicking here! The Alumni Class Challenge (ACC) is a fun way for LA alumni to reconnect while supporting Lincoln Academy. Money raised during the ACC supports the Lincoln Fund.